By The Shore Stamping with Jen Pitta: Earn an extra $25 in free Stampin' Up merchandise! 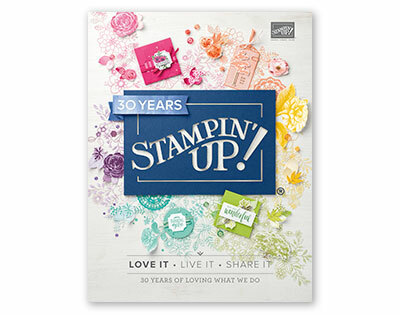 Earn an extra $25 in free Stampin' Up merchandise! Hello there. Just a quick post tonight with a simple card I made for a recent workshop. This was one of two make and takes at a recent in-home workshop I had. Each guest made this card and a 6 X 6 scrapbook page (the one in the previous post) and learned the ins and outs of stamping. I love meeting new people at workshops and helping my hostesses earn free stamps and accessories. There's still a few weeks to squeak in a workshop for YOU and you can earn and extra $25 of free Stampin' Up merchandise (on top of the regular hostess benefits) through Aug. 31. 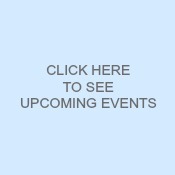 E-mail me today to pick a date for your own workshop and you can help me decide what projects you and your friends will make.